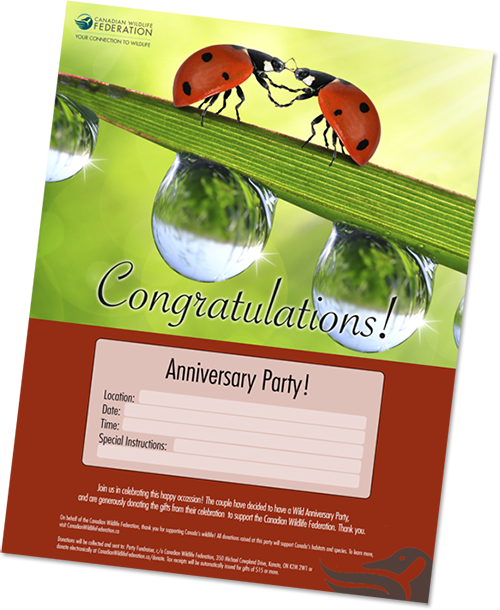 Already had your event? 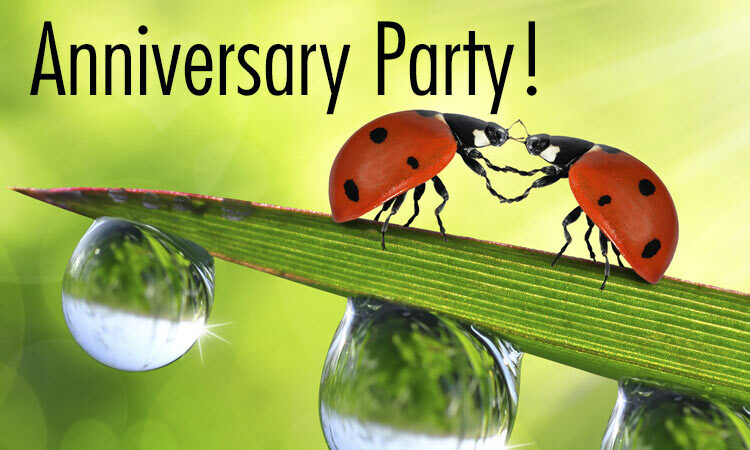 Donations collected can be sent to: My Wild Anniversary Party!, c/o Canadian Wildlife Federation, 350 Michael Cowpland Drive, Kanata, ON K2M 2W1 or donate electronically using the link below. Tax receipts will be automatically issued for gifts of $15 or more.